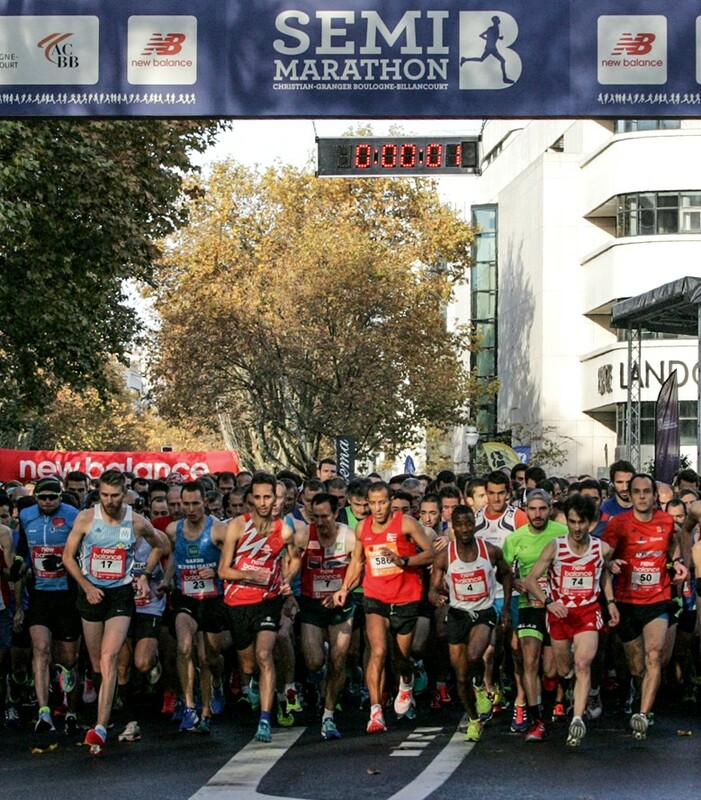 The Boulogne half-marathon has now become one of the most important French half-marathons. By the way, why does it appear in this blog when Boulogne is not Paris and this blog is only dedicated to Parisian races? Well, part of his route passes through the Bois de Boulogne, which belongs to Paris! 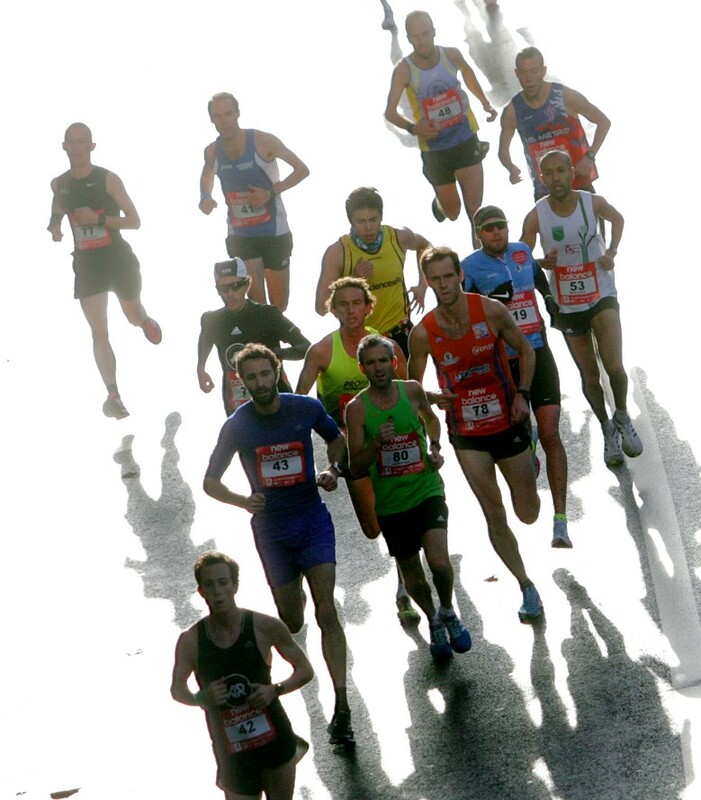 A very competitive race with the presence of international runners.